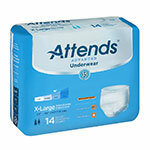 Make ADW Diabetes your number one choice for all your incontinence needs. 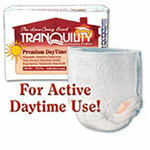 You'll save up to 60% every day and enjoy fast delivery. 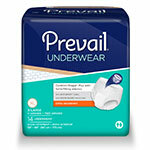 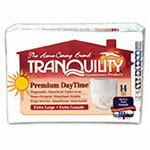 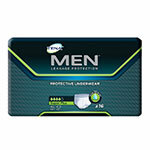 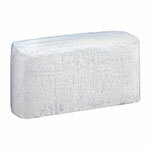 You will find all the top brands like Depend, First Quality, Prevail, Tena, and Attends at discount prices. 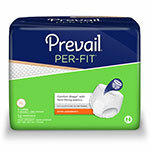 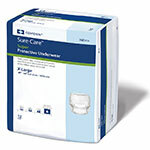 So browse through our wide range of Incontinence Underwear and trust us for best prices.